This 3 hours instructor-led workshop introduces participants to TensorFlow - Google’s Machine Learning Open Source Library and provides hands-on sessions for the participants to get started with TensorFlow. 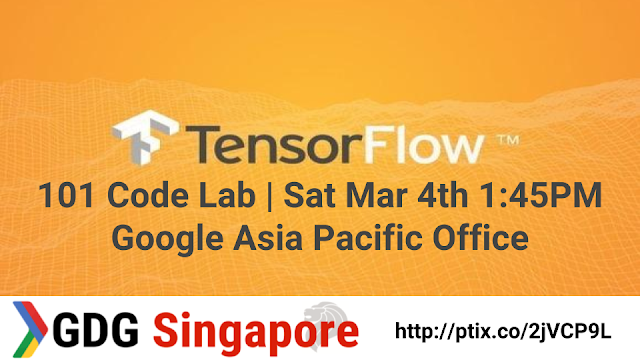 The session will be conducted by several Machine Learning Professionals (from Google & the industry) around APAC - to guide you in your first step in Machine Learning. Software Managers who want a sneak peak on Machine Learning. CS/IT Students who know basic programming. Only basic programming experience would be required. No prior knowledge of Machine Learning is required. Bring your laptops (charged) for the session.